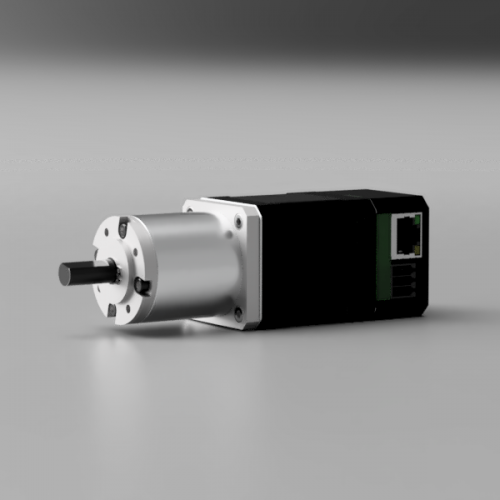 Easy to use Servo motors up to 50 Watts with high torque and a sophisticated field oriented control. 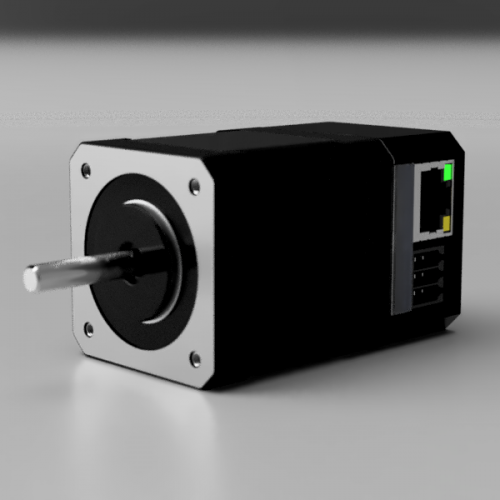 THE USER-FRIENDLY SERVO MOTOR YOU HOPED EXISTED. 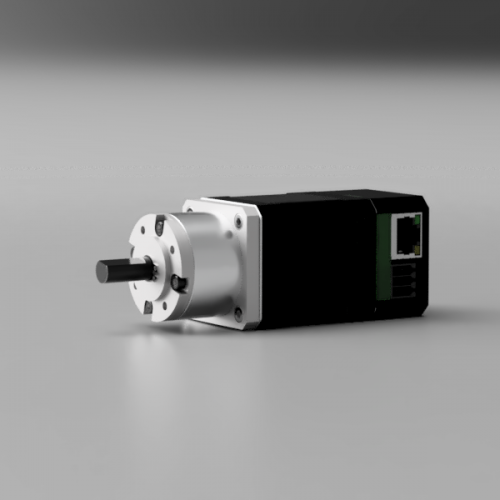 The HDrive is an easy to use IoT enabled servo drive and offers a quick and simple start as well as a deeply configurable control system. There is no need for device drivers or cable adapter – all you need to start is a 12V-24V power supply. Command the HDrive with a TCP-Socket from your favorite programming language or simply with the built-in Web server. You can rely on our drives and their code inside. Our drive is built using best practices and modern electronic components to ensure smooth usage process. The HDrive is an easy to use IoT enabled servo drive. Both for the inexperienced and for professionals, the HDrive offers a quick and simple start as well as a deeply configurable control system. Thus, you can motorize all your applications smoothly and reliably. Build gorgeous applications in no time! Concentrate on your application, the motor is doing the motion – reliable and fast.